Bespoke glass walls are becoming very popular within modern bathroom design, the glass adds a contemporary feel to any bathroom, not to mention the ease of cleaning and maintaining the beautiful looks with minimum effort. 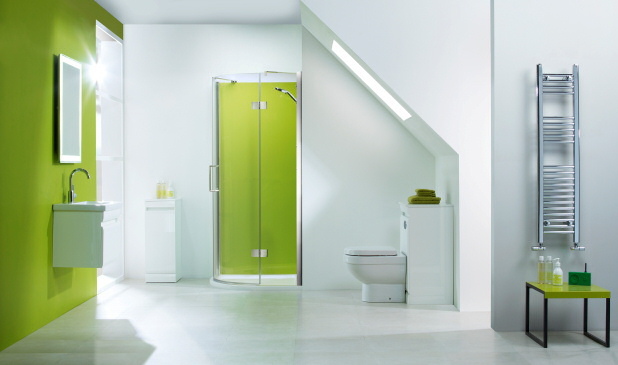 We provide bespoke glass to exact specification required, with carefully cut out areas for concealed shower pipework and any required lighting. 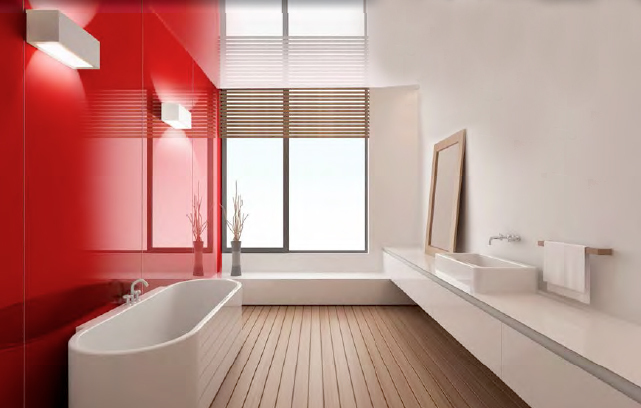 With a vast selection to choose from, the colours and finishes will add a special touch to your bathroom. Samples can be supplied upon request.